Chipolo Plus Smart Tracker | Nerd Much? Find your keys, wallet, phone, remote, and more. I hate losing things, especially when you KNOW you just saw that thing you’re looking for somewhere recently. Having to tear apart the house to find what I’m missing (for me, it’s usually the TV remote) is such an annoyance. 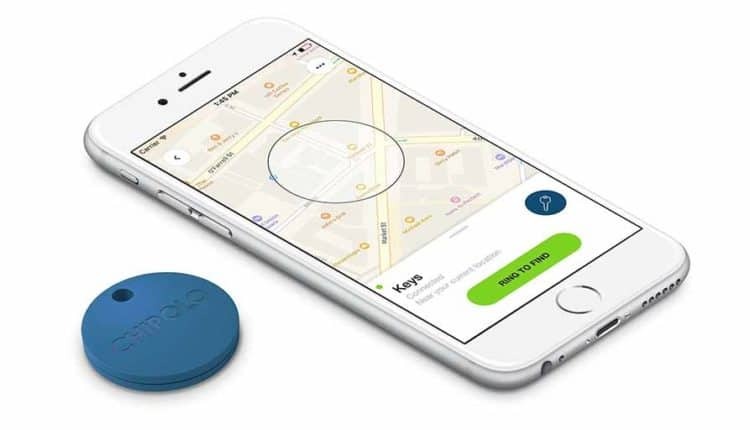 But now, there are small Bluetooth-enabled trackers that sync to an app on your phone that will allow you to find whatever the tracker is attached to by using sound and/or GPS. We’ve tried a handful of these devices, and our new favorite is the Chipolo Plus. A Chipolo Plus was given to us for review purposes. It’s about the size of a half dollar coin, but slightly thicker. It’s made out of hard, durable plastic, and it comes in a variety of colors: Charcoal, Mint Green, Coral Red, Lemon Yellow, Ocean Blue, Pearl White, and Rose Quartz. It’s easy to set up, and you’ll be able to locate your Chipolo by simply opening the app and tapping a button. By tapping that button on your phone’s app, your Chipolo will ring (which sounds like something out of an 8-bit video game) loudly. What’s more, if you’re someone who frequently loses your phone, you can double tap on the device itself and the app will make it ring — regardless of whether or not you left your phone on silent or not. That’s a huge help, because the majority of apps and products you’ll use to find your phone require you to already have your phone’s volume up. With Chipolo, you don’t have to, making it more likely for you to find your phone. What if whatever you’re trying to find is stuffed in the couch cushion or under a pillow? The Chipolo Plus plays a loud melody that hits 100db so that you’ll have no problems hearing it in most situations. On top of making your Chipolo ring, you’re also able to turn on the device’s location services to find the location of the device. So, you’ll know where the device is if you’re not in ear’s reach. It also uses crowdsourcing of sorts, as it can notify you when any other Chipolo user comes near your tracker. 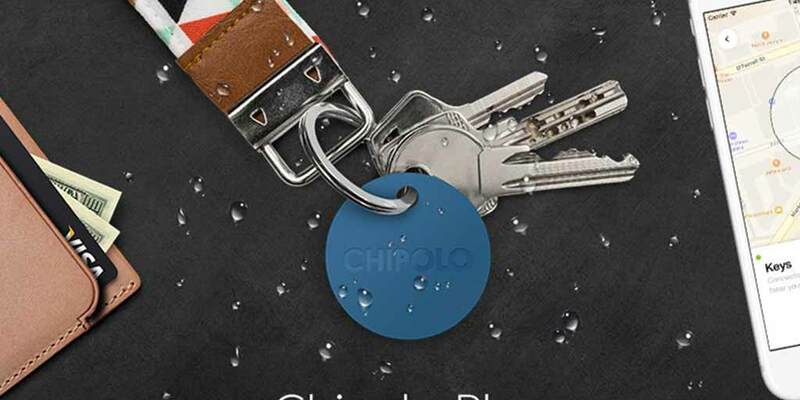 You can put Chipolo in your wallet, on your key ring, on a backpack, or your luggage, or anything else you need to keep track of. Personally, I’m using it for my living room remote, because I can’t tell you how many times my children run off with it. The Chipolo Plus is available for $24.95. 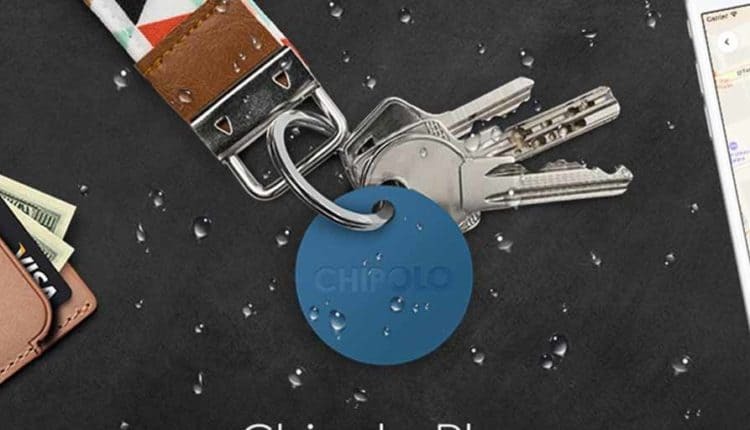 Buy the Chipolo Plus Smart Bluetooth Tracker here.